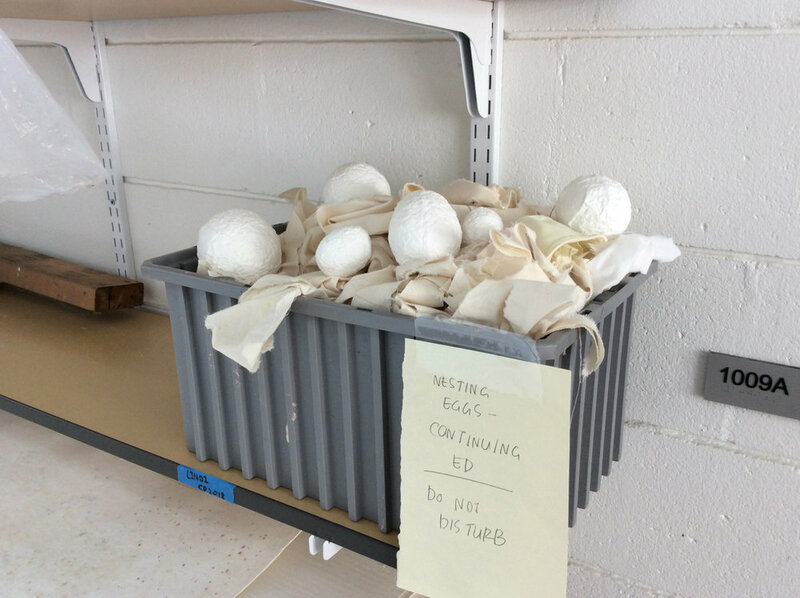 The images and videos below are from a variety of papermaking classes, including 1 day workshops, 6 week Continuing Ed classes and a semester long college class. All classes were held at UW Madison's Art Lofts papermill. Jim Escalante created videos from some of the 2013 Fall Paper workshops. See the casting video below. Click below to see the Watermarks video. Click below to see the embossing video.